Have you been thinking of becoming a franchise broker? If so, read on. I have a lot of experience with franchise brokers. That’s right. I was a franchise broker…for 10 years. I never thought of becoming a franchise broker until my late father, Jerry Libava, introduced me to the field. My dad taught me a lot about franchising. Interestingly enough, I was actually in franchising before I became a franchise broker…I was in automotive franchise management. I knew about the structure of a franchise, but I didn’t know anything about brokerage-selling franchises. But, I learned. I had some good teachers-including my dad. In the 10 years I was a franchise broker, I had a couple of really good years, financially. All in all, it was a great experience. I did get a little burned out towards the end, though. One of the reasons: The field became really crowded. It’s fairly crowded now, too. But, that shouldn’t stop you if you want to become a franchise broker. I had some other reasons, too. Contact me and I’ll share them with you. It’s going to take a while to learn the ins and outs of franchising. You’ll need to be patient, even if you manage to get with a brokerage group that offers great training. Like with anything new, repetition goes a long way. The more franchise candidates you talk with, the faster you’ll learn what to say and what to do. You may be looking into becoming a franchise broker because of an advertisement you saw promising “a six figure income” and flexible hours. Your hours will be flexible. But, there’s no guarantee that you’ll be successful enough to make $100,000 or more a year, although it’s possible. A lot of factors come into play. I know what they are. I know what it takes to become a successful franchise broker. That’s why several would-be franchise brokers contact me each and every year. I’ve been able to provide a lot of answers to a lot of their burning questions. Most of their questions have been centered on the cost of training to be a franchise broker. It’s an expensive proposition. $20,000 is a lot of money to invest in a career, especially since there’s no guarantee you’ll make a sale-a placement. There is risk involved. I think it is. For the right person. Seriously…if you want inside information on what it’s really like to be a franchise broker, arrange a one-hour advisory session with me. If you want to know how long it will take you to make money-real money, I’ll tell you. If you want to know which franchise brokerages are good-and which ones are average at best, let’s talk. If you want some marketing tips, I have them. If you want the truth-and only the truth about what it takes to become a successful franchise broker these days, setup a call with me. $295 gets you an hour of inside information from me on becoming a franchise broker. You’ll feel a lot better about your decision-your $20,000 decision, after we talk. I’ll follow-up via email to set up a time that’s convenient for you after you pay. 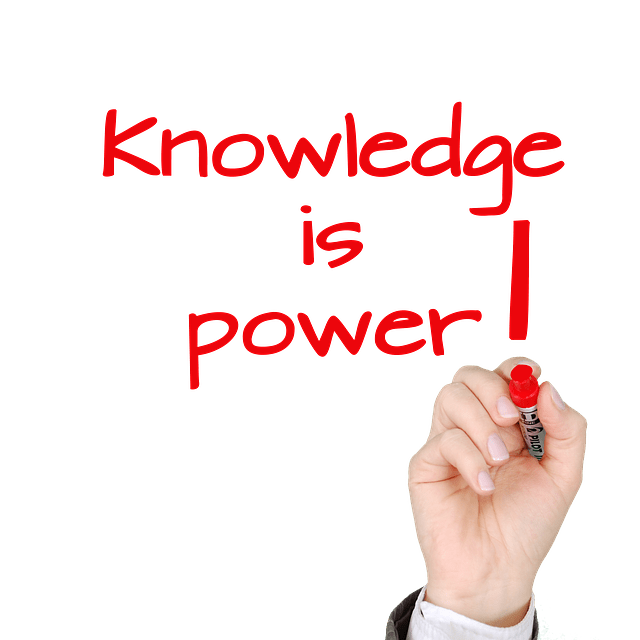 – Jim Blasingame, President, Small Business Network, Inc.
Hi joel, this article was very helpful. I’m interested in becoming a franchise consultant but i don’t know which companies should i contact. I went to the link you provided here but What are some companies that can hire you as a franchise consultant? ( without paying a fee.. or with giving you the option to pay the start up fee when you do one or 2 sales?) Thanks! I just sent you an email regarding your question. I am also very interested in becoming a franchise consultant, and very curious about the question Mirna posed. If possible, do you mind also sending me an email concerning her question? My personal email is [email protected]. Any response you offer would be highly appreciated! I just sent you an email. I can help you a lot. Hi Joel, i am in Real Estate school now and in about 60 days will be joining a company as a business broker, thus I will be independent. i would like to also make myself available to franchisors so that I can widen my range of buyers. i think it would be helpful to be familiar with franchises as well as independent businesses. My question is, in order for me to see who is paying a referral fee to brokers, should I just be calling franchises? Can i go through a franchise training program without becoming apart of a separate brokerage? I also heard you use the term “independent broker”…does that mean you have no brokerage affiliation at all? if so, how do you make contact with the franchises? Great insight! I am a QSR multi-unit franchisee. I am finalizing a package deal and will be selling in the next month. My goal is to become a franchise consultant in order to help entrepreneurs. There are skilled people out there rolling the dice and taking the risks to become successful. I want to help them reach maximum potential. Where is the best place to start in order to build a solid client base. Congrats! Do you have an email list? I contacted BAI for Franchise Investment Advise. I am in a rural area and they found nothing to recommend, but thought I would be a good candidate for a franchise consultant with them. Is this a common practice or could they legitimately be offering me an opportunity? 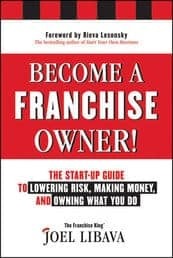 hi i want to know what is the tools and techniques which i have to use to sell the franchise to franchisee i am new in this feild and this my job task.